New York Times best-selling author and primatologist Frans de Waal explores the fascinating world of animal and human emotions. 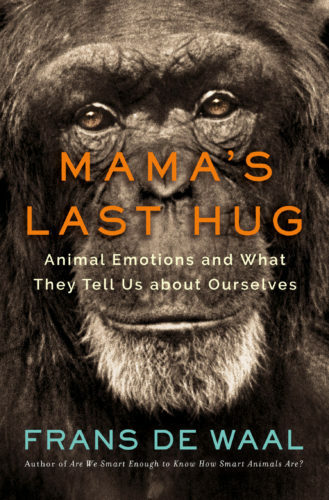 His new book, Mama’s Last Hug, opens with the dramatic farewell between Mama, a dying fifty-nine-year-old chimpanzee matriarch, and biologist Jan van Hooff. This heartfelt final meeting of two longtime friends, widely shared as a video, offers a window into how deep and instantly recognizable these bonds can be. 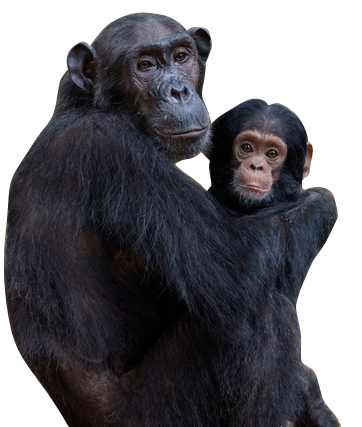 So begins Frans de Waal’s whirlwind tour of new ideas and findings about animal emotions, based on his renowned studies of the social and emotional lives of chimpanzees, bonobos, and other primates. De Waal discusses facial expressions, animal sentience and consciousness, Mama’s life and death, the emotional side of human politics, and the illusion of free will. He distinguishes between emotions and feelings, all the while emphasizing the continuity between our species and other species. And he makes the radical proposal that emotions are like organs: We don’t have a single organ that other animals don’t have, and the same is true for our emotions. Come for an illuminating discussion about the similarities between animals and humans from a man who has been named to Time magazine’s list of the 100 most influential people. This event is produced in partnership with the California Academy of Sciences and Commonwealth Club of California. 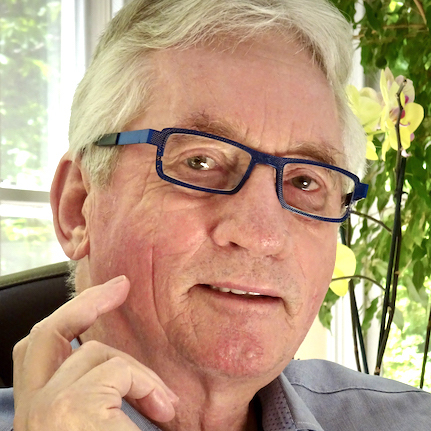 Dr. Frans de Waal is a Dutch/American behavioral biologist known for his work on the social intelligence of primates. His first book, Chimpanzee Politics, compared the schmoozing and scheming of chimpanzees involved in power struggles with that of human politicians. Ever since, de Waal has drawn parallels between primate and human behavior, from peacemaking and morality to culture. De Waal is professor of psychology at Emory University and director of the Living Links Center at the Yerkes National Primate Research Center, in Atlanta, Georgia. He is a member of the (US) National Academy of Sciences, the American Academy of Arts and Sciences, and the Royal Dutch Academy of Sciences. 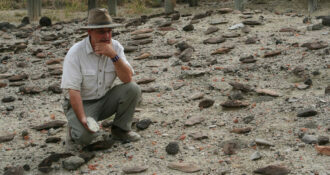 In this talk, Dr. Rick Potts will discuss how recent discoveries at the Kenyan site of Olorgesailie represent milestones in technological, ecological, and social evolution that coincided with the oldest ages for fossils attributed to Homo sapiens in Africa. 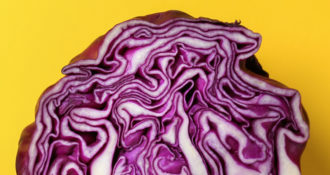 Rachel Carmody explains how processing increases the calories we extract from food, ways this practice has given humans an evolutionary edge, and why it may present challenges for our present and future.